In his own words, Frank Lucas recounts his life as the former heroin dealer and organized crime boss who ran Harlem during the late 1960s and early 1970s. 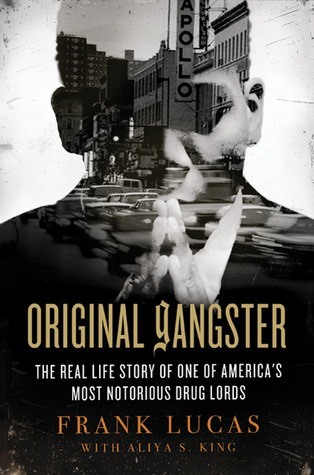 From being taken under the wing of old time gangster Bumpy Johnson, through one of the most successful drug smuggling operations, to being sentenced to seventy years in prison, Original Gangster is a chilling look at the rise and fall of a modern legacy. This powerful memoir reveals what really happened to the man whose career was dramatized in the 2007 feature film American Gangster, exposing a startling look at the world of organized crime.